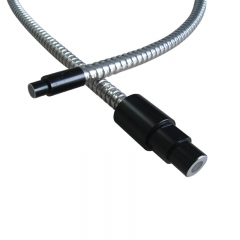 Linear out of light design, can be used with cylindrical condenser lens. 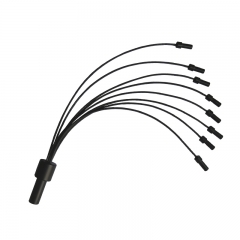 Custom lengths, bundle exits, line widths, and multiple combinations (dual, quad, etc.) 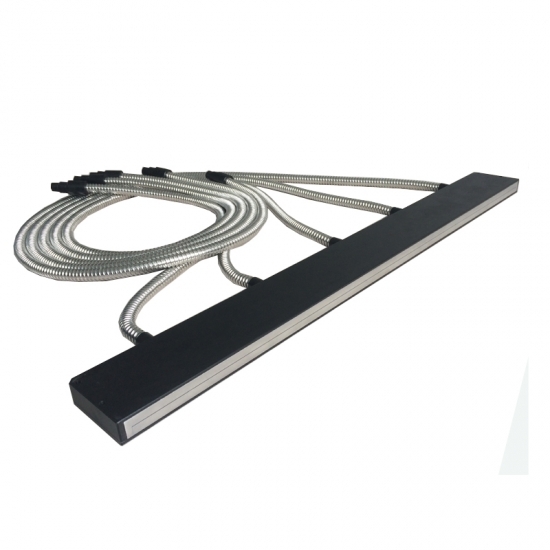 can be designed for your unique requirements. 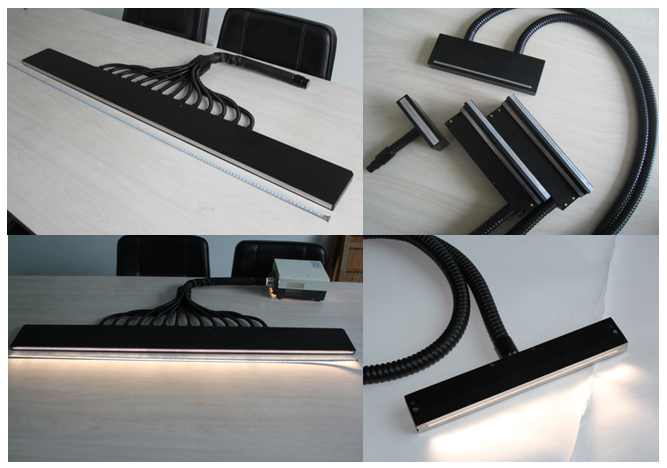 Line Light Guides, Other dimension can be customized. 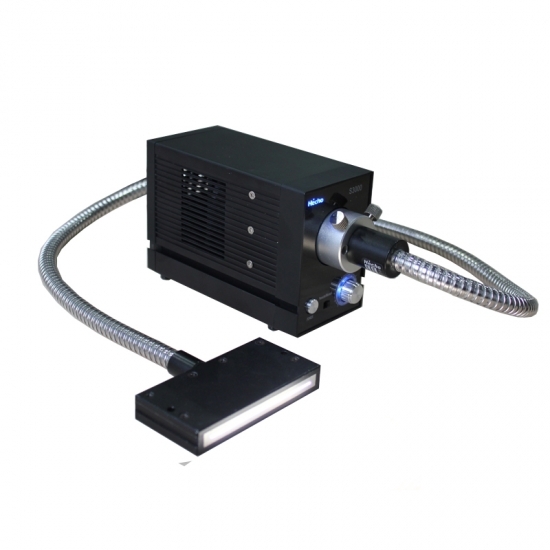 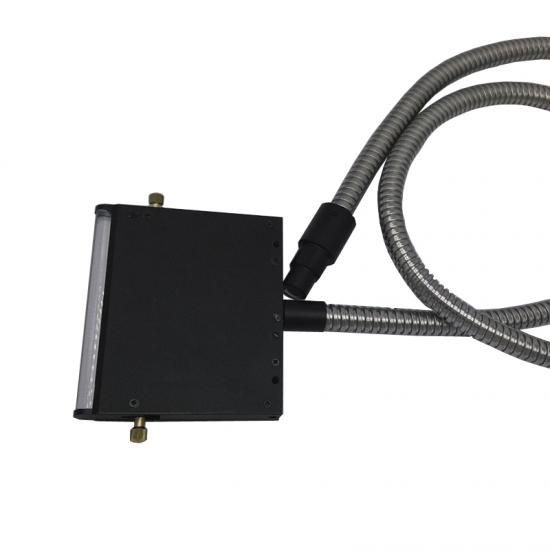 Fiber Optic Light Lines with uniform line lights for Machine Vision and Inspection applications. 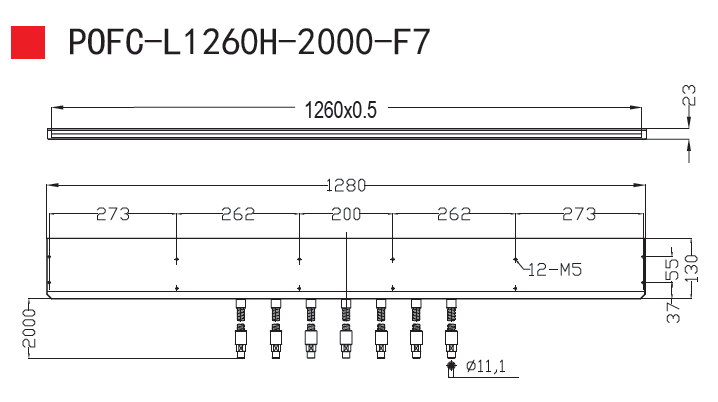 When the need for long-line light illumination, through the multi-branch into the light, can be used with a number of cold light source to form a uniform illumination. 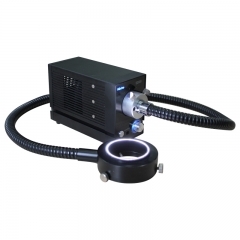 With the use of cylindrical condenser lens and smooth film, can form a higher density and uniform line light source, to meet the requirements of higher resolution. 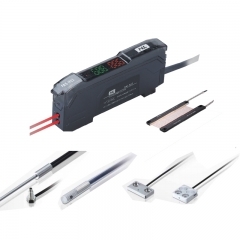 Fiber Optic Line Light Guide can be applied to industrial automation, optical, scientific research. 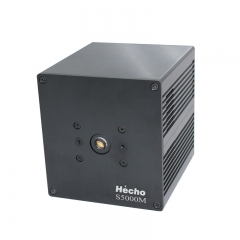 Such as machine vision lighting, AOI detection, pinhole detection and other purposes. 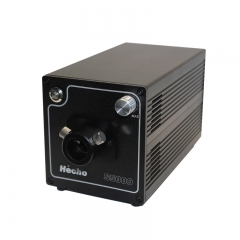 Rugged aluminum body with black anodized finish. 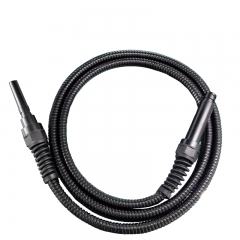 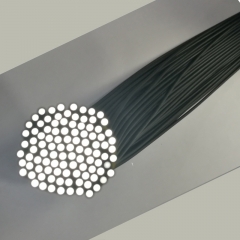 PVC covered metal or stainless steel tubing protect the fiber bundle. 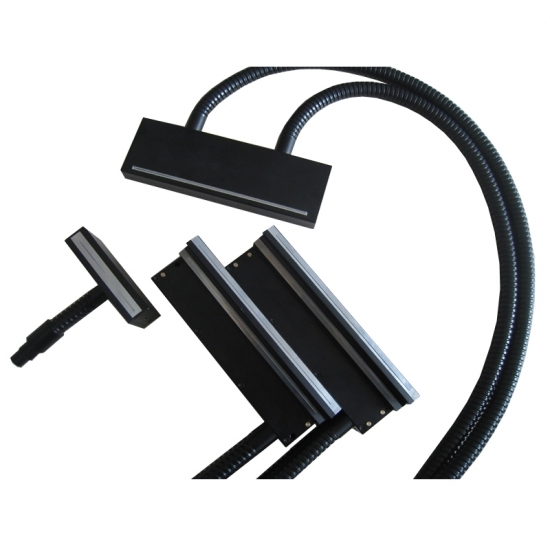 Lightline holders and support products available. 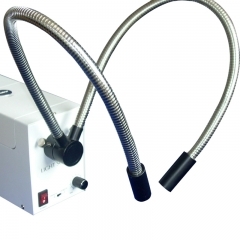 Cylindrical and apertured lenses are available as standard products for most lightline models. 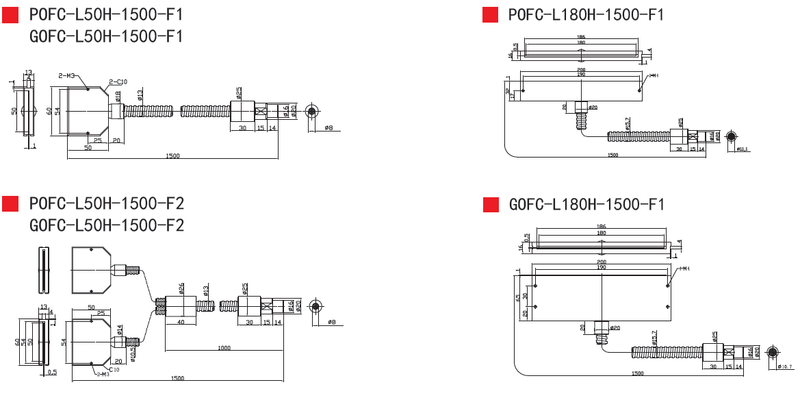 Use Schott Glass Fiber or Mitsubishi POF.